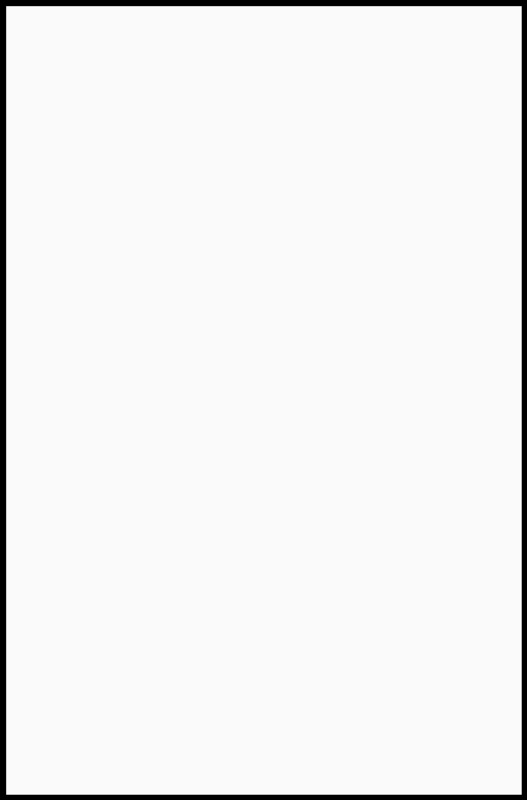 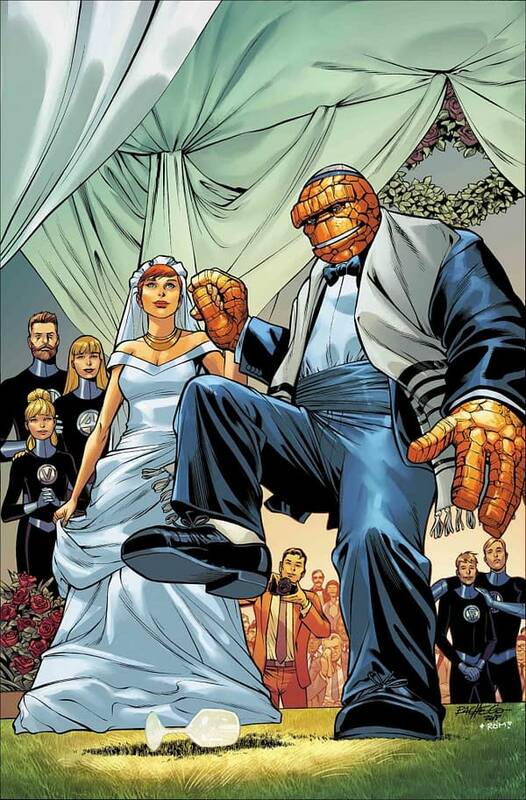 Earlier this week, we learned that Fantastic Four series artist Sara Pichelli will not be attending the wedding of Benjamin Grimm and Alicia Masters, taking place in December’s Fantastic Four #5. 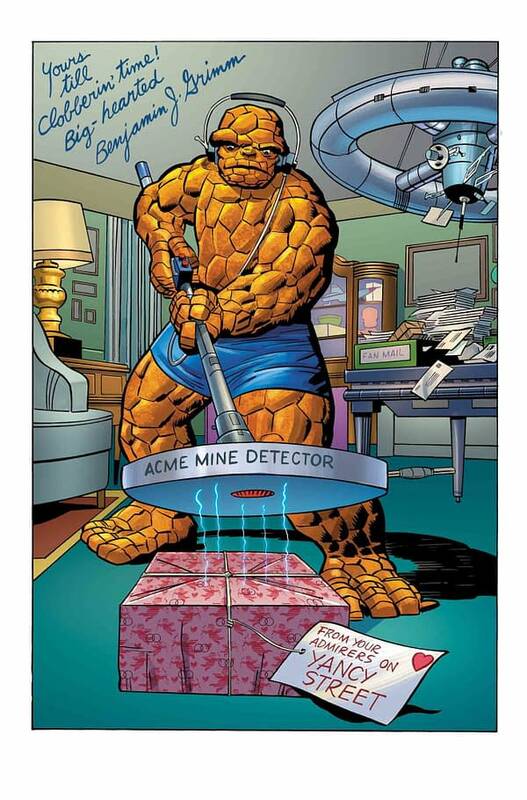 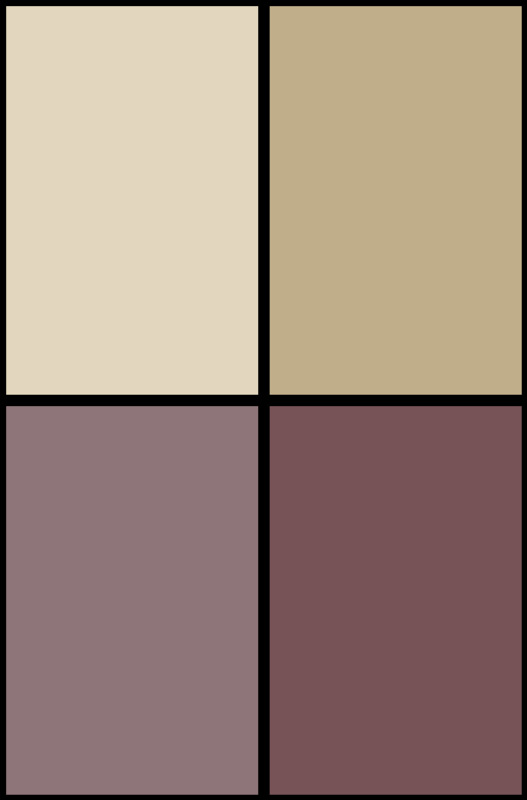 But revealed in Marvel’s December solicitations, like X-Men Gold before it, Fantastic Four will be getting a Wedding Special issue to go along with the issue in which the wedding will actually take place. 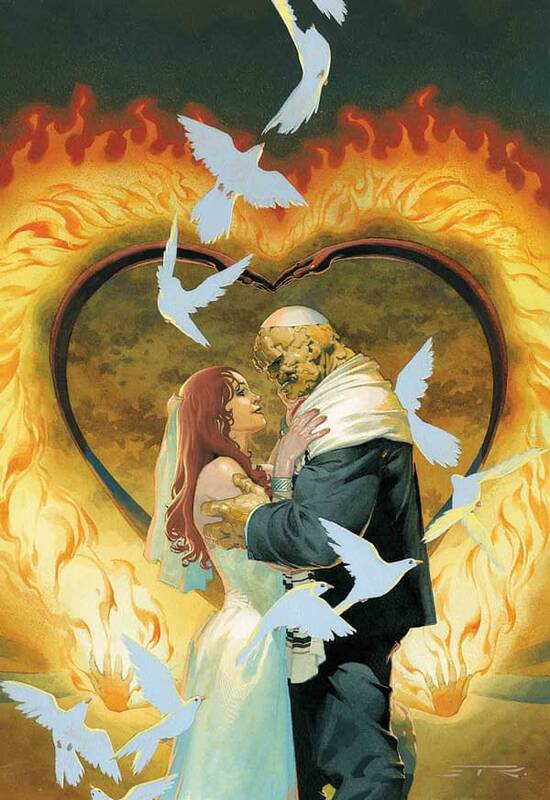 Unlike X-Men Gold, Marvel promises the advertised wedding will definitely, for sure, without a doubt, really take place. 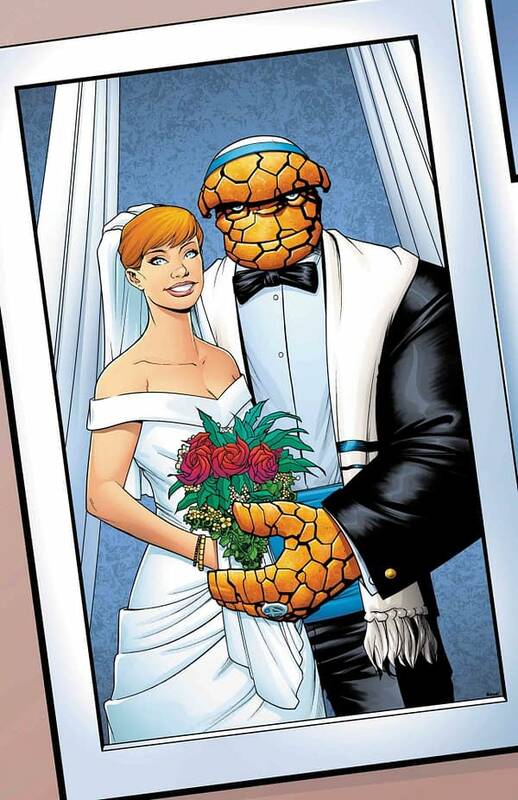 And in Fantastic Four Wedding Special #1, superstar writer Gail Simone will join Fantastic Four series writer Dan Slott. 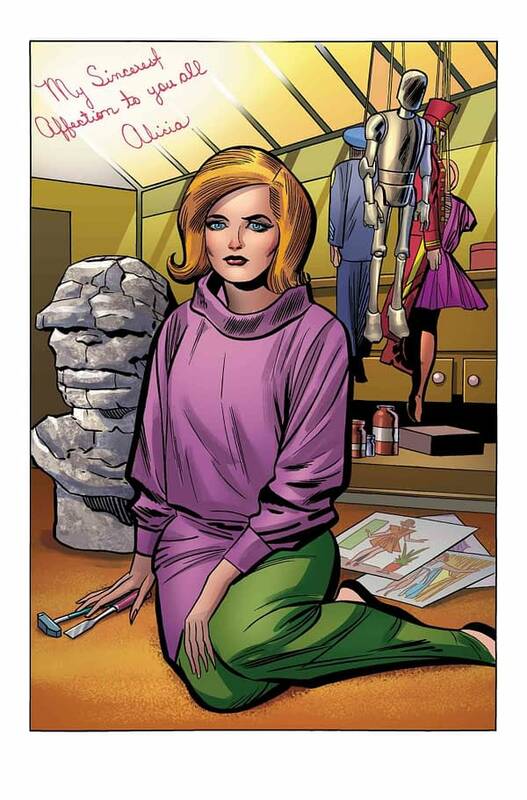 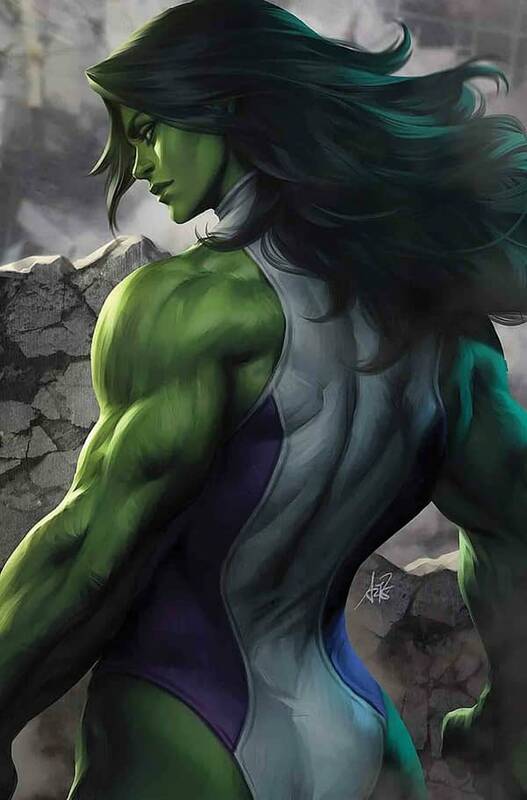 Sara Pichelli won’t be drawing this one either, but Laura Braga will instead. 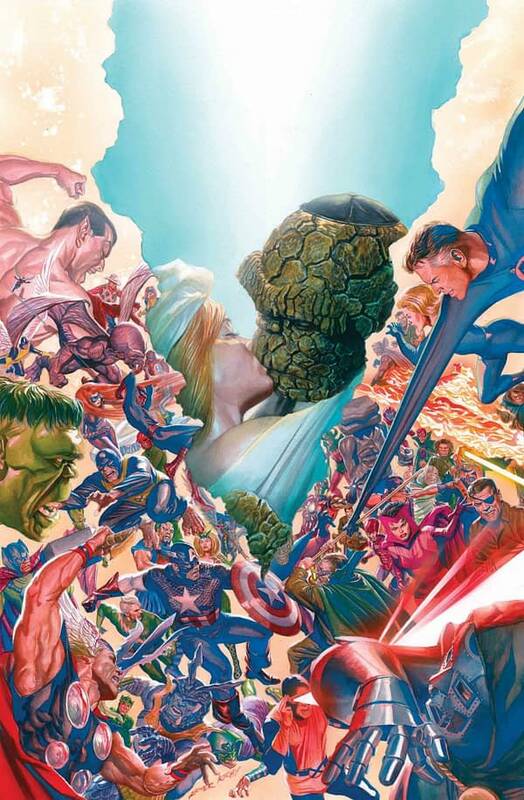 Check out the solicits for Fantastic Four #5 and Fantastic Four Wedding Special #1 below.